Years ago I loved to watercolor and honestly hope one day I can get back some of that precious free time in order to pick it up again. 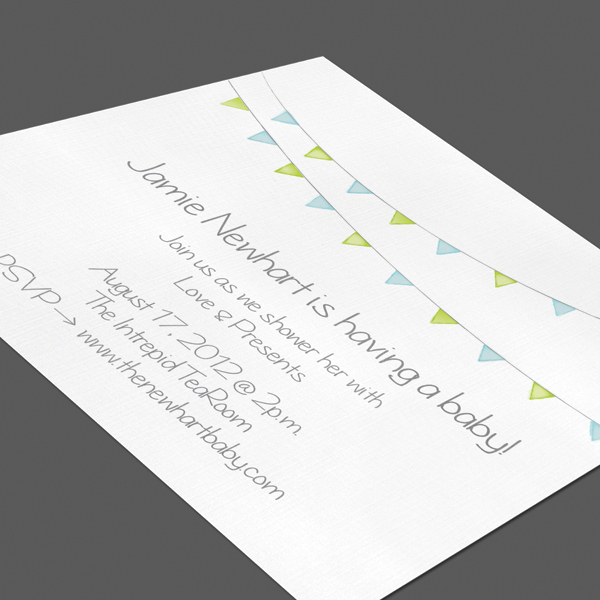 In the meantime, I’ve loved creating invitations that replicate the look of hand painted designs. This one I’ll be putting in my etsy shop with several font and colors options. And an outline option for those who want a hand painted design but need a little guidance!